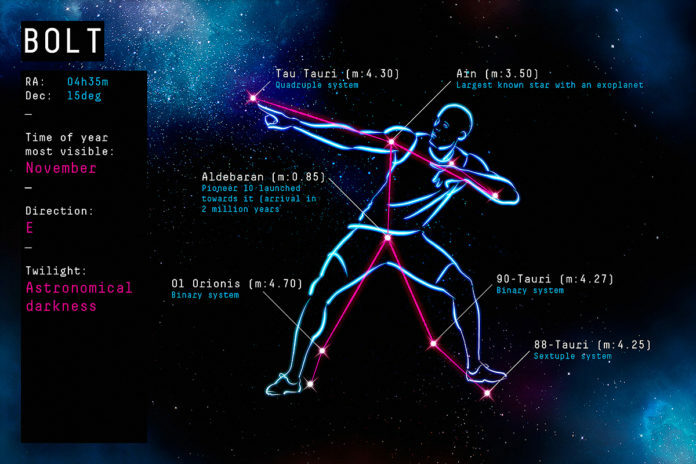 The Big Bang Fair partners with astronomers at Birmingham University to create a series of new constellations in honour of famous men and women that are inspirational to young people today. The icons that have been commemorated include Usain Bolt doing his celebratory lightning-bolt stance, Sir David Attenborough in the shape of a blue whale, JK Rowling through Harry Potter's iconic glasses, Mo Farah doing his Mobot celebration, a spaceship for Tim Peake, a book for Malala Yousafzi and author Michael Bond through Paddington Bear's boots. 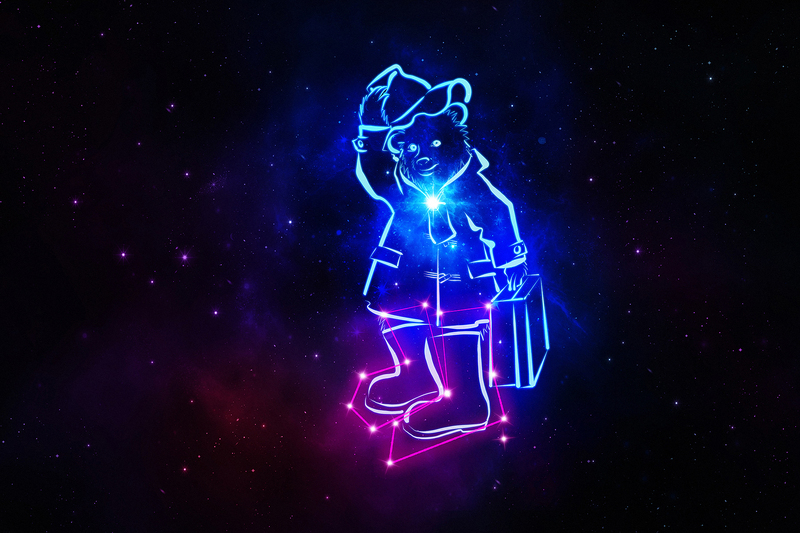 The constellations have been created with a view to getting more young people interested in stargazing and the universe. They arrive in the wake of research from The Big Bang Fair which found that 72% of children have never looked up at the night sky to find a star constellation before, while 29% wouldn’t be able to recognise a single classical constellation when shown them. For more information email bigbang@cowpr.com or call 0207 234 9150. 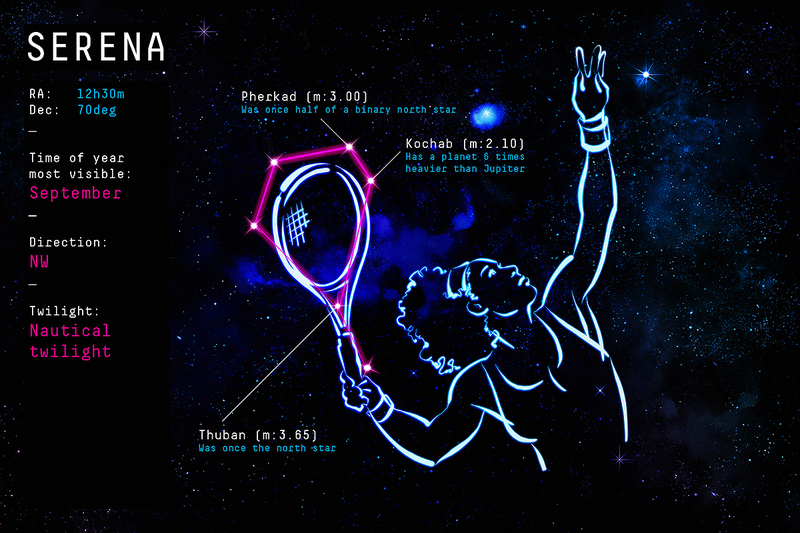 LOOK UP TO THE STARS Astronomy experts at the University of Birmingham have today created a new series of star constellations for the modern day – each of which celebrates iconic figures that are inspirational to young people from the worlds of sport, entertainment, science and politics. Examples include Usain Bolt doing his celebratory lightning-bolt stance, Sir David Attenborough in the shape of a blue whale, JK Rowling through Harry Potter’s iconic glasses, Mo Farah doing his Mobot celebration and a spaceship for Tim Peake. 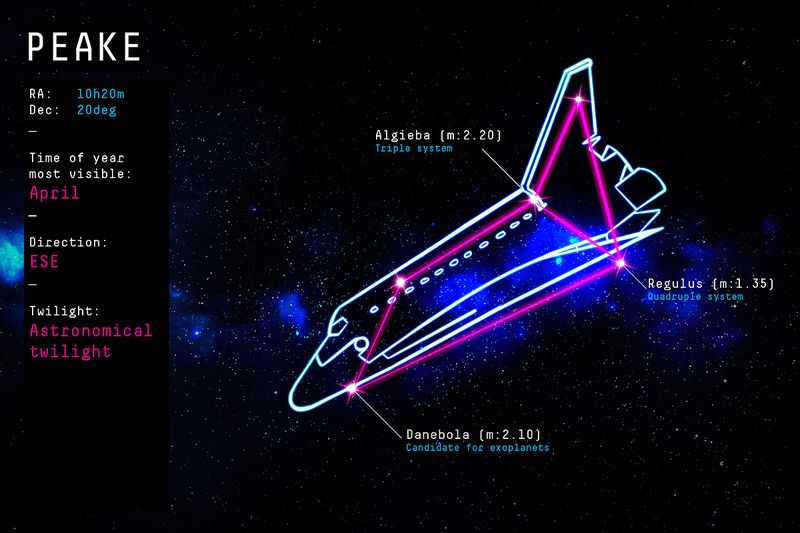 The designs have been created alongside The Big Bang Fair – which is the largest celebration of STEM for young people in the UK – with a view to getting more children interested in stargazing and the wider universe. The new creations arrive in the wake of new research revealing that 72% of children have never looked up at the night sky to find a star constellation, while 29% wouldn’t be able to recognise a single classical constellation when shown them. The Big Bang Fair partners with astronomers at Birmingham University to create a series of new constellations in honour of famous men and women that are inspirational to young people today. The icons that have been commemorated include Usain Bolt doing his celebratory lightning-bolt stance, Sir David Attenborough in the shape of a blue whale, JK Rowling through Harry Potter’s iconic glasses, Mo Farah doing his Mobot celebration, a spaceship for Tim Peake, a book for Malala Yousafzi and author Michael Bond through Paddington Bear’s boots. The constellations have been created with a view to getting more young people interested in stargazing and the universe. They arrive in the wake of research from The Big Bang Fair which found that 72% of children have never looked up at the night sky to find a star constellation before, while 29% wouldn’t be able to recognise a single classical constellation when shown them. For more information email bigbang@cowpr.com or call 0207 234 9150. Many of the 88 existing constellations officially recognised by the International Astronomical Union are based on the zodiac and figures from ancient Greek and Roman mythology, but a new study has found these aren’t necessarily proving successful in enticing children today to look up to the stars – with 29% admitting they wouldn’t actually be able to recognise a single classical constellation.